G.P. 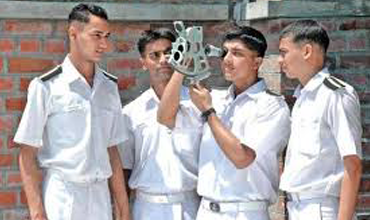 Rating: Merchant Navy course is a 6 months long pre-sea training program. GP Rating stands for General Purpose Rating. Students who have passed 10th standard with mathematics, science, and English subjects are eligible to pursue the Merchant Navy courses. 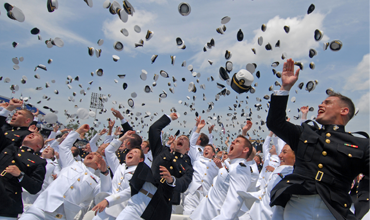 You can opt for merchant navy after 10th. There are huge employment opportunities in this field. Candidates who have finished the basic course in merchant navy can get jobs very easily through various consultants and placement agencies. Merchant navy fleet consists of cargo ships, container ships, barge carrying ships, tankers, bulk carriers, refrigerators ships, passenger ships, as well as roll off/roll on ships. The possibility of finding employment in cargo ships is more as compared to the others. 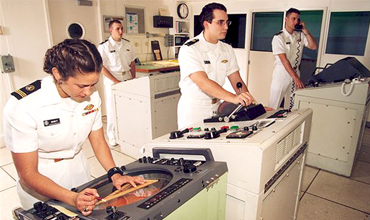 There are many marine training institutes that proclaim to be the No.1 merchant navy center and offer Merchant Navy courses, but I would advise you to go ahead with some established good names in the industry. 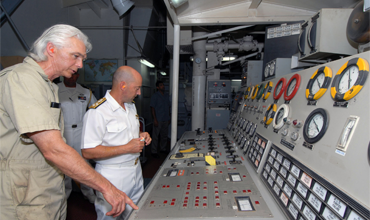 Here you will get comprehensive information on merchant navy admission. He / She has completed Production Engineering or an Advanced Diploma in Die Making. You can also learn about the merchant navy after graduation. A contemporary ship houses all the complex system like boilers, gas turbines, diesel engines, alternators, steam engines, refrigeration, steam turbines, winches, pumps monitoring systems etc. 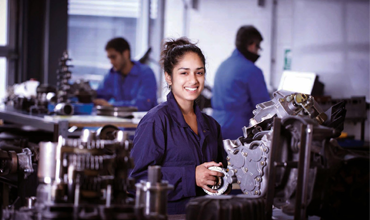 Also check out the merchant navy eligibility and merchant navy courses after 12th Or merchant navy after graduation. 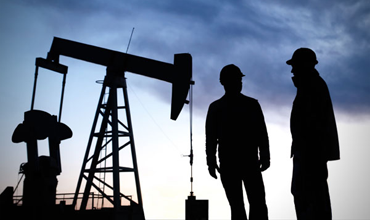 B.Tech in Petroleum Engineering is a full time 4 Years residential course. It is approved by the DG of Shipping, Mumbai which falls under Govt. of India. The subjects taught in this course helps in crafting an efficient Petroleum Engineer..
B.SC Nautical Science is a full time 3 Years residential course. It is approved by the DG of Shipping, Mumbai which falls under Govt. of India. ELIGIBILITY ->	PASS IN 10th Std. VISION ->	No Color Blindness, 6/6 Vision in each eye. No Eye Glasses permitted. Passed 10, +2 with PCM & English with minimum 50% marks in final exam, from a recognized board. Passed three years Diploma or four years Degree with 60% marks in Electrical Engineering, Electronics Engineering, Electronics and Telecommunication/communication Engineering, or Electronics and Instrumentation or equivalent. The Diploma / Degree courses must have been recognized by any state or Central Government or the AICTE. (MEDICAL FITNESS AS PER DGS NORMS & AGE NOT MORE THAN 35 YRS. ON THE DATE OF COMMENCEMENT OF CLASSES. Graduate in B.E. 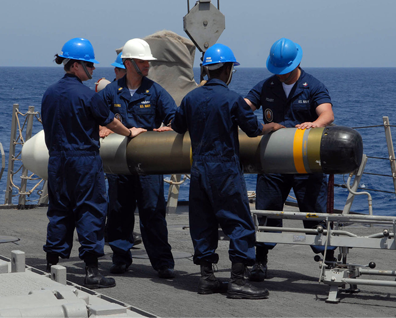 (Marine) Engineering / Naval Architecture with minimum marks of 50% in final year and should have obtained 50% marks in English at 10th or 12th Standard or in the Degree / Diploma course conducted by the Board or any University. (MEDICAL FITNESS AS PER DGS NORMS & AGE NOT MORE THAN 28 YRS. ON THE DATE OF COMMENCEMENT OF CLASSES.) 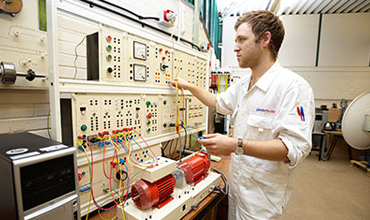 You can also read about the merchant navy eligibility and all about marine engineering courses. •	Pass in HSC/(10+2) From a Recognized Board with 45% Average in PCM (Physics, Chemistry & Mathematics Subject). (or) B.sc in Physics, Chemistry, Mathematics or Electronics with Physics as individual subject in one of the years with an average of not less than 55% marks in the Final year. (or)BE (or) B.tech Degree. Age limit : 1.Upto 25 years. No Color Blindness, 6/6 Vision in each eye. No Eye Glasses permitted. Delhi Maritime Academy was setup with a mission to prepare efficient resources for the shipping industry. It has a world class infrastructure that enables the student taking admission to have the right exposure required for the shipping industry. GRAB YOUR SEAT REGISTRATION IS OPEN for 2019/2020 Batches of DNS, B-Tech Marine, B.Sc Nautical Science and GP Rating.